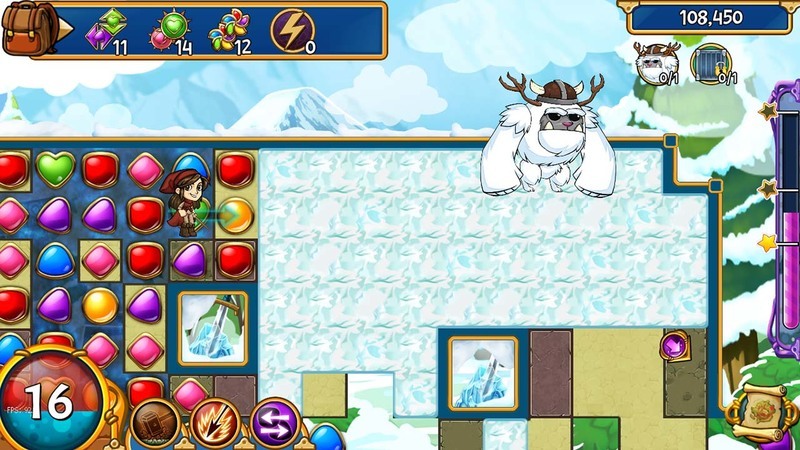 The hit match-3 game is back! 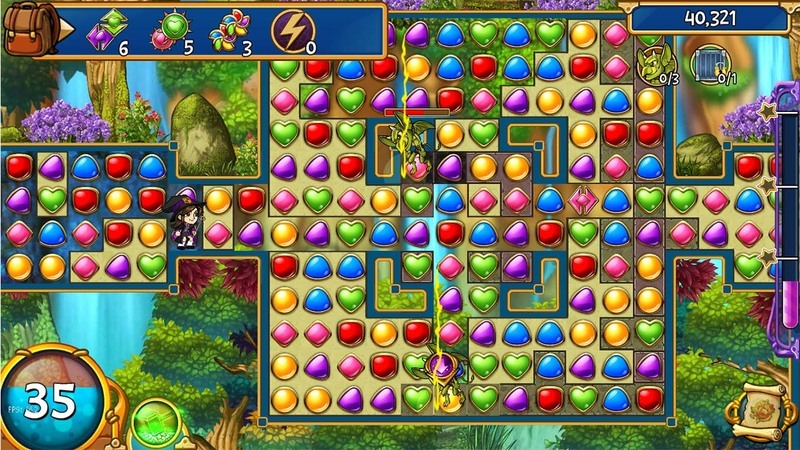 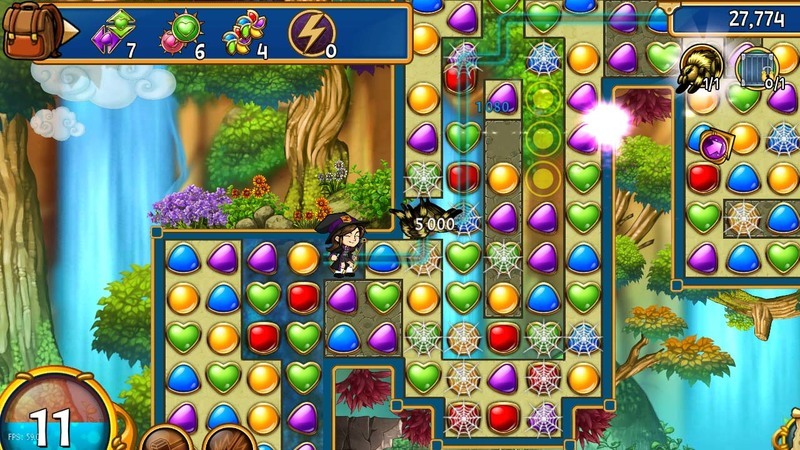 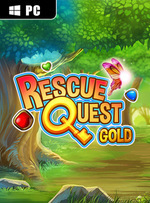 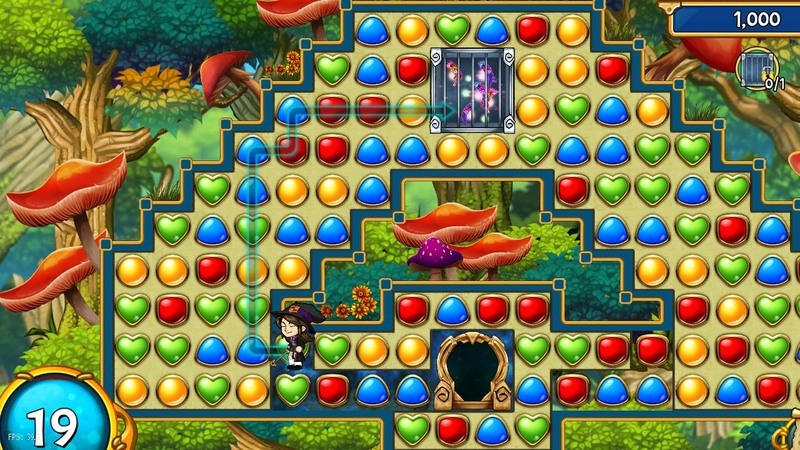 Join twin magicians Boom and Zap on their magical adventure in Rescue Quest Gold, lovingly remastered as a premium game with 200 levels, enhanced effects, and improved gameplay. 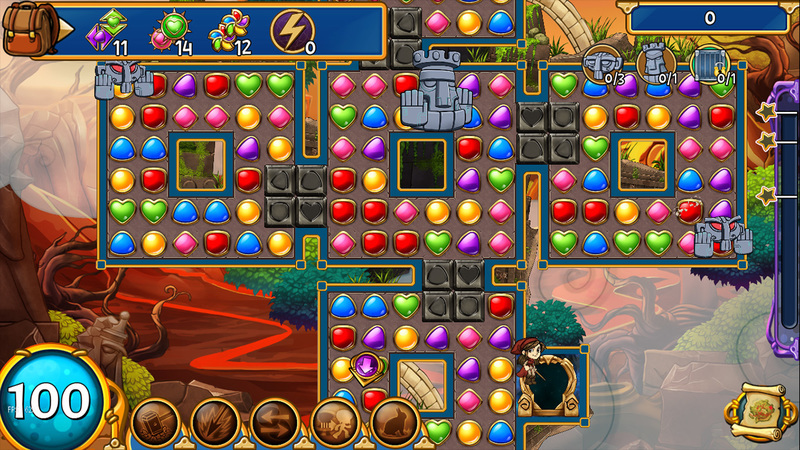 Match three or more tokens to clear a path and save the Spritelings from an evil sorcerer!